Friends, did you ever try to know how many friends, strangers browse your Facebook profile mostly. 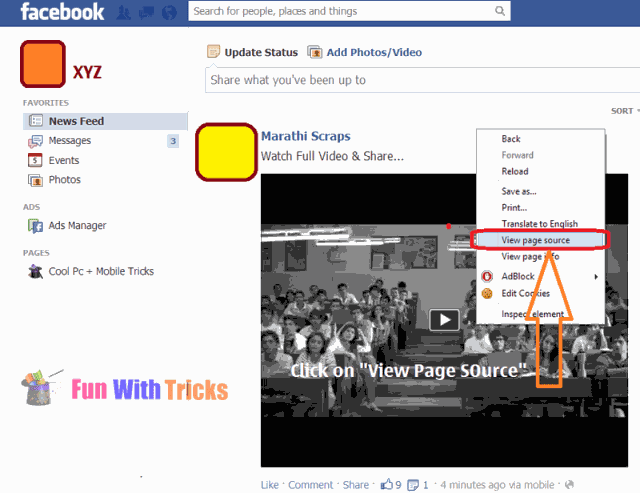 Here is the basic, simple trick to achieve this without using any application on Facebook! 1. 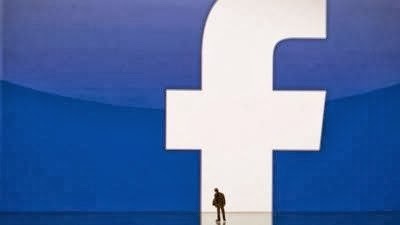 Go to Facebook.com & Log-in onto your account. 2. Right click anywhere on the page, Select "View page source". It will open another tab showing some html codes.Stay on this page. 3. Press Control+F to open search/find box (top right corner in Google chrome). Copy InitialChatFriendsList into the text field of search box & press enter. 4. The text will highlight. See below of text. There will be number of codes as shown below image. 5. These are the ids of your friends profile who visits frequently your profile.These codes are placed in ascending orders that means the friend's profile having first code visits your profile more frequently than second one and so on. 6. 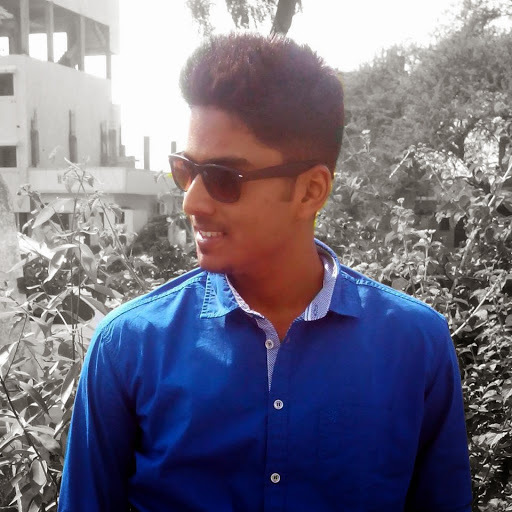 Copy any of the code without quotes in front of http://facebook.com/ .such as http://facebook.com/1000003841221XX and press enter.It will redirect to friend's profile.